Angling Direct in now the largest online retailer in the UK, providing over 15,000 items from 200 leading brands within the industry. Having started life as a small, independent shop in Norfolk, they have expanded over the past 30 years to the point where they now have 21 stores across the country. 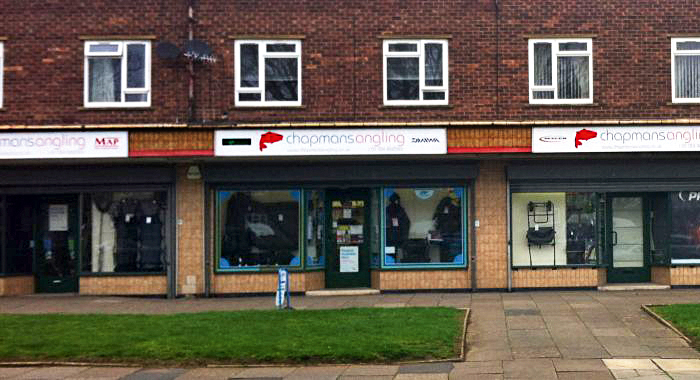 Their acquisition of the Chapmans site occurred in February of this year and Angling Direct are hoping to make the transition from one company to the other as seamless as possible.